The Journal of Sensor Science and Technology is the official journal of the Korean Sensors Society, published 6 times a year on the last day of odd months(January 31st, March 31st, May 31st, July 31st, September 30th, November 30th) in English or in Korean with an English abstract to provide a forum for researchers in wider scope of the sensor. It was launched in 1992. 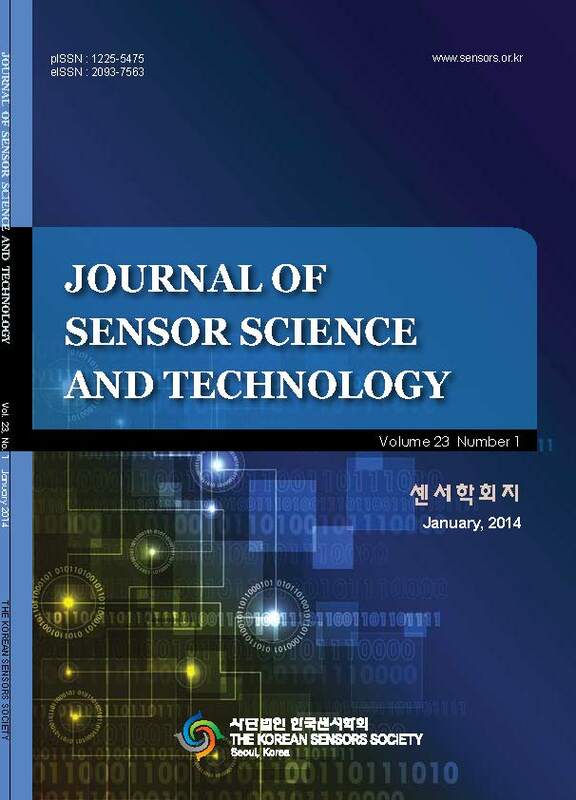 The official title of journal is 'Journal of Sensor Science and Technology' and abbreviated title is 'J. Sens. Sci. Technol.'. The articles in this journal are indexed in Korea Citation index (KCI). The URL address of the Journal is jsstec.org where full text is available. The Journal of Sensor Science and Technology covers sensors and actuators related to physical, chemical, electrical, optical, biomedical and biological realms. The Journal publishes original research papers on both scientific and technical progress, and future trends in sensors' subfields. The topics of the Journal include materials, micro/nano-electromechanical structures, devices, systems and its characterization. Fabrication and integration on the micro- and nano- scale as well as interface electronics are covered.